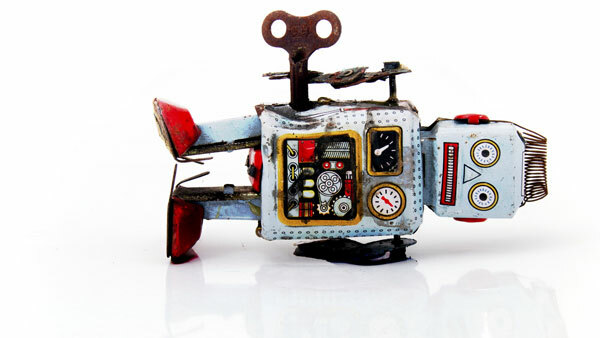 The Indie Robo-Advisor: A Doomed Business Model? Bigger competitors and growth-hungry venture capitalists are bearing down on software-only "eRIAs," but there may be a way out, Cerulli says. Pivoting to a B-to-B model may be robos' only hope, Cerulli says. In the changing world of financial advisory services, it’s not just the traditional advisors who have to adjust but also the robo-advisors that have been leading the disruption. “eRIAs will need to grow approximately 50%-60% per year for the next six years and gather approximately $35 billion in AUM to remain a standalone direct channel for consumer business,” says Federick Pickering, research analyst at Cerulli. Betterment, for example, has been moving in that direction with its partnership with Fidelity Institutional Wealth and its recent announcement of a 401(k) offering, Betterment for Business, beginning next year. Cerulli suggests that eRIAs partner with banks, especially smaller regional banks; smaller RIA firms; and independent broker-dealers who haven’t built their own robo-advisory service, becoming a third-party vendor (TPV). “The traditional retail bank and RIA channel are a natural fit for many of the eRIAs,” according to the report, which notes that Bank of America (BAC) and Ameritrade (AMTD) already have such offerings. Such collaborations will allow eRIAs “to engage with established distribution channel, lower their distributions costs and attain the aggressive growth rates necessary to meet the projected expectations of the venture capital partners,” according to the report. “Banks already have a roster of existing clients,” say Pickering, and they are looking to expand their services to include more financial advisory services. “The last time I went to my bank they asked if I want a financial checkup,” Pickering added. In the meantime it’s important to remember that digital advisors — whether they’re independent or part of large financial institutions like Vanguard or Schwab (SCHW) — are still a fraction of the broader $19 trillion wealth advisory market. Total digital advisory assets are expected to reach $54 billion this year – more than three times the sum at the end of 2014 — but independent robo-advisors are projected to be a little more than one-fifth of that market, at $12 billion, according to Aite Group, a research and consulting firm focused on wealth management. BlackRock Snaps Up FutureAdvisor: Could Wealthfront or Betterment Be Next?